Some handy hints to help you on your way! Sprucing up your home does not have to mean spending a huge amount of time and money on your home....In fact, there are many projects that you can complete in a weekend or with a little help from your friends and family to improve the look and feel of your home. With a little guidance and the right tools, you can easily get your home shipshape. Start with the front door, porch and walkway. 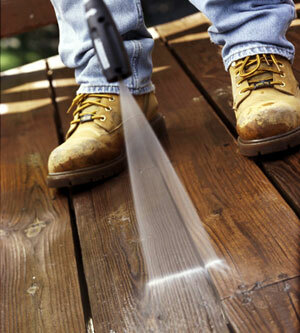 Powerwash the driveway, paths, decking and if necessary the house, by removing any spider webs, dirt and grime on spouting. Clear gutters and wipe down window and door frames. 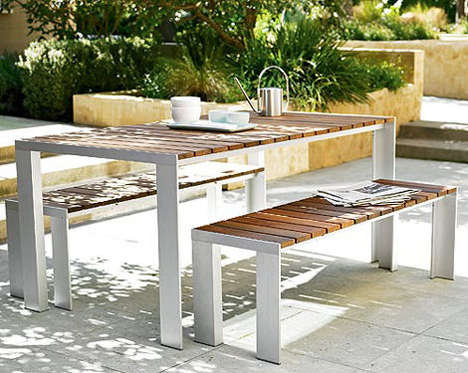 Ensure the deck, patios and verandahs are used to full potential and display a few nice potted plants, get your outdoor furniture out of storage and display neatly, along with the bbq. Nowadays, people are looking for that all important indoor/outdoor flow. 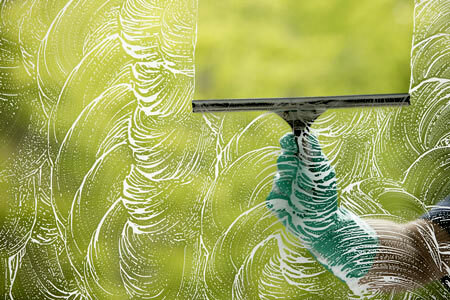 Clean the inside and outside of all windows until they are streak free and spotless. Homes show better with the blinds or curtains up but not if the windows are dirty. It's amazing how much grime builds up inside window frames, an old toothbrush is always handy to remove this. Dust all skirting boards, door frames and pictures frames. It is amazing how much dust gets in all of the little grooves. Have your home carpets professionally cleaned, wash and hoover floors. 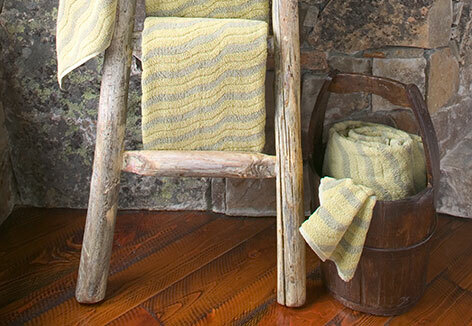 OK, here's more fun stuff....... remove everything from Kitchen surfaces and clean them well. Then check all of the grime around sinks, taps, plug holes and tubs. This is one of the areas that is most overlooked and can make the biggest impact on a buyers feeling about the house. Same thing for any tiled areas, especially in the bathroom, unfortunately buyers don't really notice when this is done, but, believe me they notice if it is not! Go through one cupboard each day. 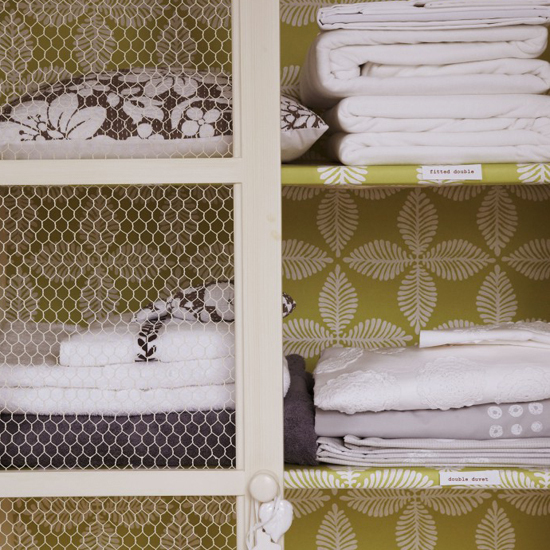 Get rid of things you do not need and put everything else back in a nice orderly fashion. 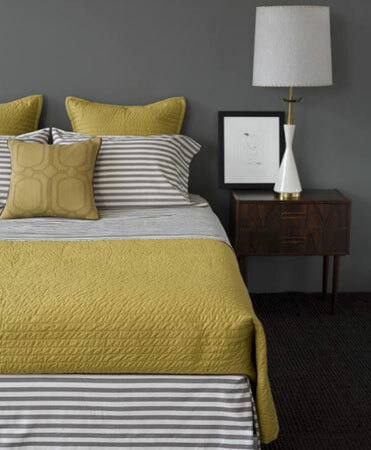 Use fresh bedding/linen and match duvet, pillow cases and a simple throw to add seasonal colour to the room. If you can purchase a set of new towels for the bathrooms, that would be great..... and just bring out for private viewings and open homes!! Another handy hint : keep a squeegy in the bathroom and ask the family to wipe down inside the shower after every use.......its amazing how much cleaner this keeps the shower glass, walls and tiles, in-between cleans and helps reduce build up of grime, streaks and keeps the glass clear! Believe me....it’s not a chore.......the kids love it! Paint is the least expensive way to give your home a fresh look. Touch up walls and if you have rooms with paint that is rather unusual or looks very tired go ahead and repaint. At least make sure that the paint in the entry, living room and kitchen looks good. This is time and money well spent. Install 2-3 plug in air fresheners (on low..... we don't want an over-powering perfume that makes buyers assume you are trying to cover something up!). 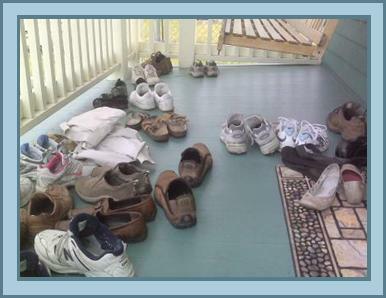 During open homes, please remember to empty in-house dustbins. I trust you find these tips useful in preparation in selling; they require almost no money just a weekend or two of your time but can help save you weeks on the market. A spotless house can make a buyer feel like the home has been well cared for and enhance emotional appeal to make an offer. It's all about team work and if you need assistance with gardening, a spot of painting or the gutters cleaning, maybe you have a couple of maintenance issues that need attending to.......then I have the contacts........my commitment starts right from those preparation days so that we are ready to sell your property for the highest possible price, in the shortest time, with the least inconvenience to you! Give me a call, I would be happy to pop by and offer my advice. Like many, you may be thinking of new beginnings. When selling your property it’s important to be fully informed about what is going on in the property market. 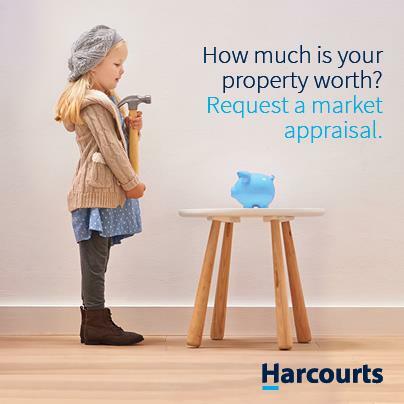 Harcourts compiles monthly statistics which will show you average prices in the different regions throughout New Zealand, as well as how many people are listing their properties for sale and how many are choosing the tender/ auction method of sale. Andy can also supply you with specific recent sale information from your street and surrounds. This will allow you to get a feel for how much comparable houses are selling for in your suburb. Once you have decided to sell your property and have chosen to engage Andy Cooling you will be provided with an in-depth marketing plan specifically tailored for you. Your plan will detail all advertising and other marketing methods such as open homes. Photography, Video Tours and extras – such as if you choose to have your house dressed by a furniture design expert – will also be included. You will be supplied with a marketing action plan calendar, which outlines the timetable for all scheduled promotional activities and the regular contact your agent will have with you. Your marketing plan will outline the method of sale you have agreed upon, whether this be auction, tender, by negotiation or fixed price. Prior to deciding upon this, your sales consultant will detail the pros and cons of each method and make a recommendation based on the market, your property and your preference. Selling a house is one of the biggest investment decisions you will ever make, so it is vital you are fully informed at every step of the process. Andy is available at any time to discuss over the phone or face-to-face so you can have a frank and open discussion about the campaign, identify any opportunities and build upon the original marketing plan. Because it is your property, it is solely your decision whether to accept or decline an offer. All offers will be presented to you in writing, so you can take your time making an informed and considered decision. Andy will be happy to offer you advice, but the decision is yours to make without influence. Have a property to sell in New Zealand and would like to know where your home sits in the current market? Relocating out of the area? Have an investment overseas? You've decided to uproots and relocate, whether its overseas or elsewhere in New Zealand or its crunch time and you've decided to cash up that investment home across the ditch. Team Cooling can still help.